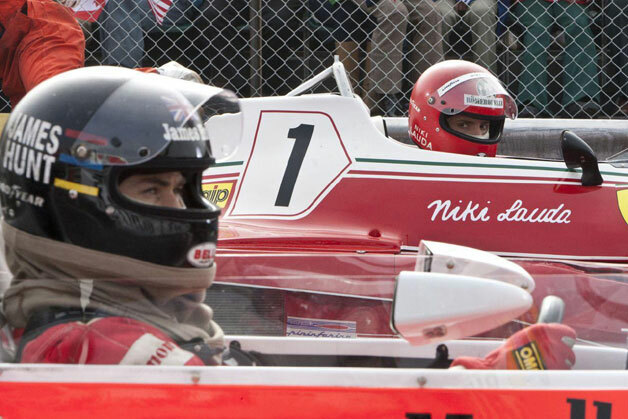 Later this year we will see the movie Rush directed by Ron Howard about James Hunt and Niki Lauda and their rivalry throughout the 1976 Formula One season. A season whose outcome owed as much to behind closed doors tribunals as it did to races on the track, but one was often mentioned in commentary throughout the 1980’s when I started watching F1 racing. This got me thinking of other racing drivers who could have movies made about them. The obvious choice is national hero and “the greatest driver never to win the World Championship” Stirling Moss, however he isn’t actually the most interesting Moss. That would be his less well known, his sister Pat Moss who had a successful rally career through the 1950’s and 60’s. Taught to drive by her brother at the age of eleven, then in 1953, aged just 18 she started driving in club rallies, a year later she bought a Triumph TR2 and started taking on more serious rallies. She approached Standard-Triumph for sponsorship for the 1955 RAC Rally. They offered to supply a car but no cash. Already having a car she walked away, their loss! BMC offered her a place as a works driver and gave her expenses and a works MG TF 1500. She went on to achieve 4th place in a Morris Minor of all things in a 1958. Her finest hour came in 1960, having already achieved 4th Place at Belgium’s Liège-Rome-Liège Rally to years earlier, she won the over-all title. She won several ladies events including five European Ladies’ Rally Championships but continued to race against men. Her race results include 2nd at the Coupe des Alpes, 2nd in the British RAC and 3rd at the East African Safari Rally. The success of the Mini Cooper is well know, what is often overlooked was its first victory. It wasn’t a man in the more famous Monte Carlo Rally, it was Pat Moss at the Netherlands Tulip Rally. Moss sadly died of cancer, aged 73 five years ago. She married fellow rally driver “Mr. Saab” Erik Carlsson in 1963, she contined to race for a further decated for Ford, Saab and Lancia. The pair had a daughter, now a successful show jumper, Susie Rawding. 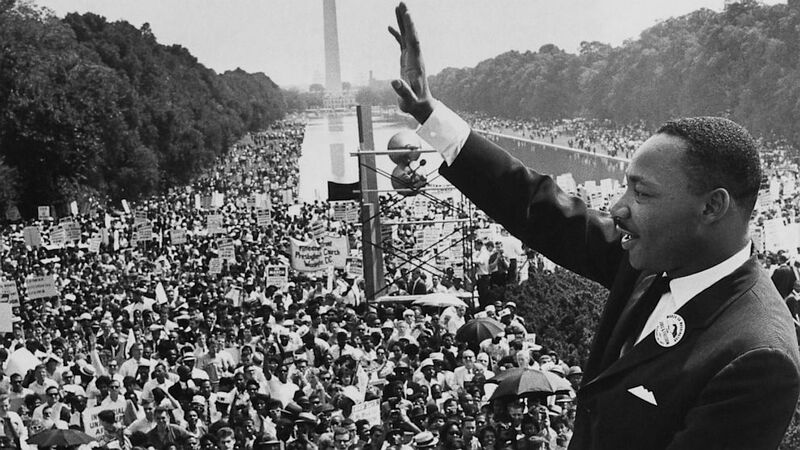 In 1967 she wrote a memoir The Story So Far that could form a basis for any movie project. 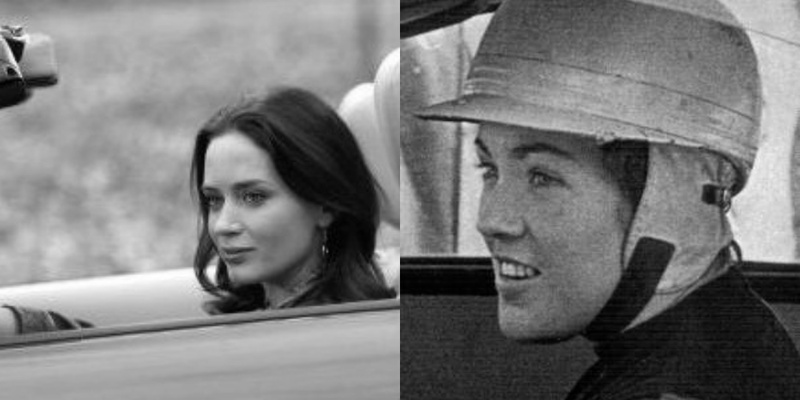 Suggested casting, Emily Blunt as Pat Moss.